Mercedes-Benz is known for being capable of constantly delivering durable and luxurious vehicles to consumers and other businesses. 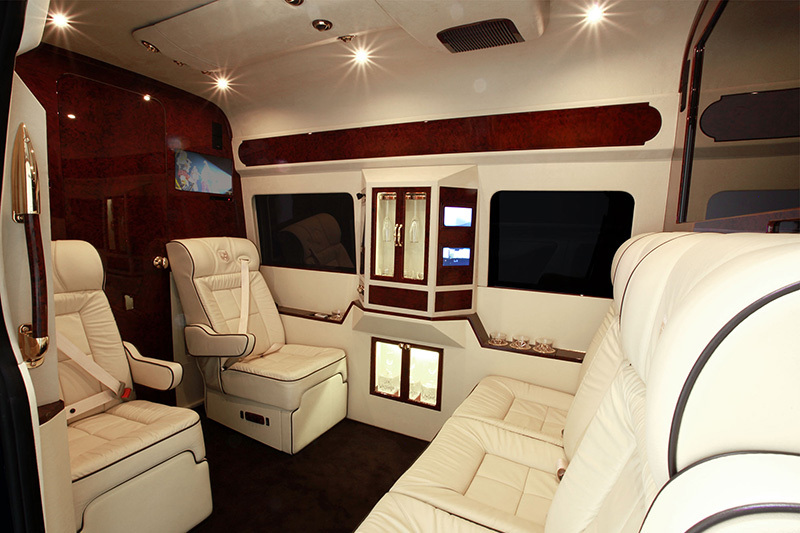 The top quality provided by the company is often accompanied by high prices, and it has become a problem for the Mercedes-Benz vans. In order to address this problem, Mercedes-Benz Vans briefed its agency Storycatchers to change the conversation from up-front cost to lifetime value. It started a new marketing campaign to help the company work around this problem and reach its sales objectives. The solution was a campaign called “Keeping Business Moving”. It served as both a mission statement and a promise to customers. 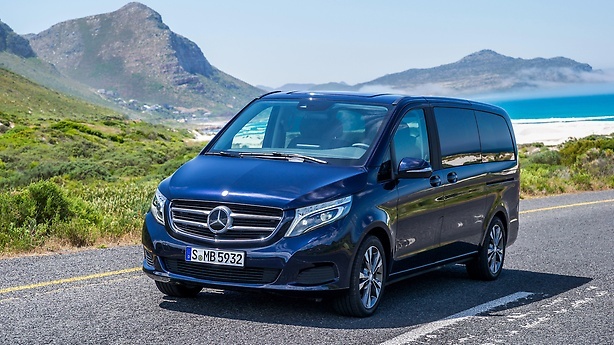 It focused on why some businesses, such as catering and delivery companies, choose Mercedes-Benz vans over other vehicles to add values to their services and reduce costs at the same time. The campaign was initiated in 2017 and quickly spread out across all media platforms. It shifted the focus from the vans themselves onto what the brand can do for its customers. The campaign included Mercedes-Benz’s first ever TV ad in the UK, seeking to use emotions to drive actions. The campaign achieved phenomenal success. While its competitors were experiencing a fall, Mercedes-Benz was able to break the annual sales barrier of 40,000 vehicles in the UK for the first time. The sales number beat the objective goal of that year and represented a 12% increase year-on-year increase in sales. At the same time, less money was spent on marketing. In fact, about 400,000 pounds less was spent in media than in the previous financial year. The dramatic increase in engagement rate throughout all media platforms indicates that the new brand approach was closely matching its customers’ interests. The campaign went on to win Marketing Week’s Masters award in 2018 in the B2B category. Even though Mercedes-Benz is usually strongly correlated to luxury and expensiveness inside a consumer’s mind, Mercedes showed that with the right marketing methods, a company can change how the market and the consumers perceive its brand.